● Bowyer started eighth and finished sixth to earn five bonus points. ● Held position in early going but told crew his car was loose in and out of the turns and tight in the middle. ● Turned fastest lap on lap 38. ● Pitted at the halfway mark and climbed to sixth before the stage’s end. ● Bowyer started 11th and finished sixth to earn another five bonus points. ● Took two tires on a lap-111 pit stop. ● Crew continued to work to free the car in the center of the turns. 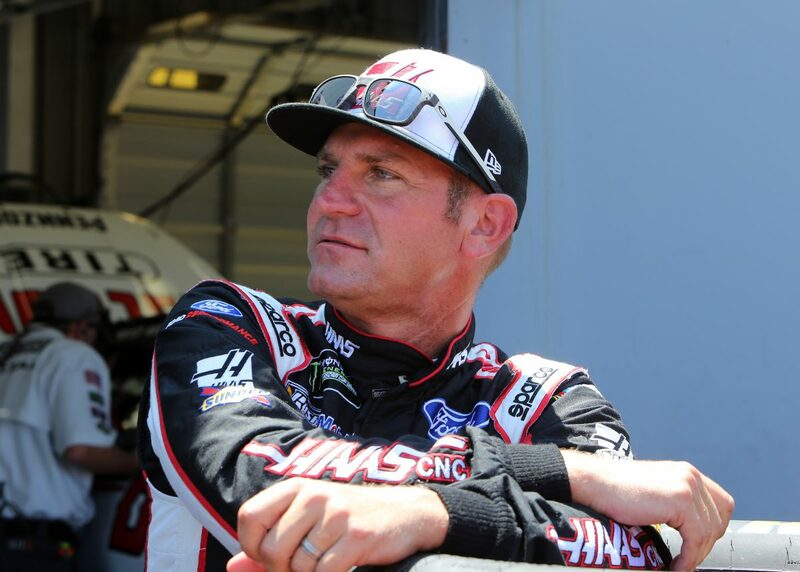 ● Bowyer started eighth and finished 12th. ● Avoided a near multicar accident in the opening laps of the stage. ● Dropped to 11th with 50 laps remaining. ● Continued to battle a tight-handling car and finished the race in 12th. ● Bowyer finished sixth in Stage 1 to earn five bonus points and sixth in Stage 2 to earn an additional five bonus points.